The French professional tennis player, Benoit Paire conceded the second ATP title of his career by taking out the reigning three-time champion, Pablo Andujar in straight sets 6-2, 6-3 in the finals of the Marrakech ATP tournament in Morocco. Benoit Paire was dominating in the entire match and did not give any chance to the Spaniard to break his serve. Also, Paire saved the only break point which he faced during the championship encounter. 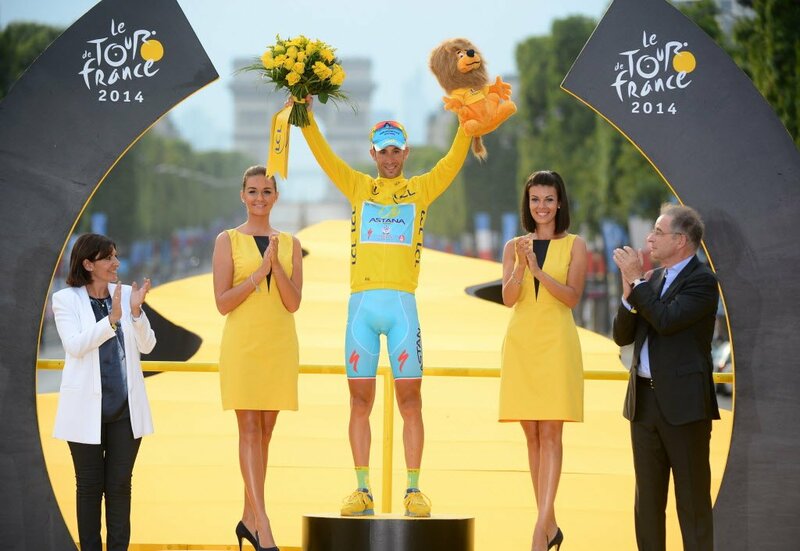 Nearly after four years, post his title win in Bastad, the Frenchman rejoiced his enthroning moment in the western Moroccan city. With this win, Benoit Paire climbs back into the Top-50 rankings on the ATP ladder. The World Number 69, Benoit Paire overpowered Andujar, who failed to dropped a set in the entire tournament. Moreover, the Spaniard just dropped two games against the Frenchman, Gilles Simon who was seeded fourth in the Moroccan tournament. Last year, the Spaniard dealt three elbow surgeries. And last week, Andujar won the ATP Challenger title in Alicante, Spain. In the earlier rounds, Benoit Paire defeated his compatriots Jo-Wilfried Tsonga and the eighth seed, Pierre-Hugues Herbert in the semifinals and pre-quarters of the ATP Marrakech respectively. 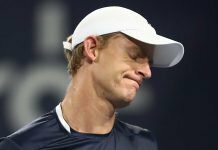 He was delighted to defeat Tsonga since it was his first victory against the ‘Manceau’. 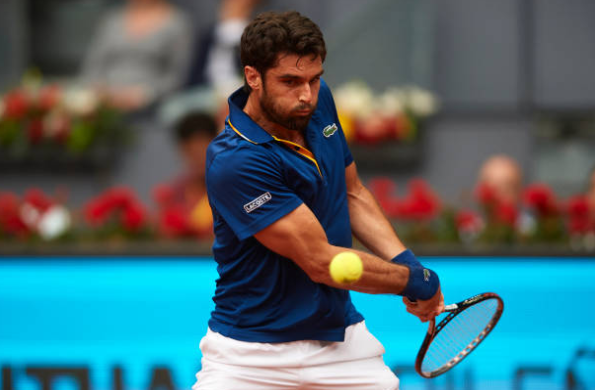 In the quarterfinal, Paire swept aside the Spaniard, Jaume Munar 6-1, 6-3. 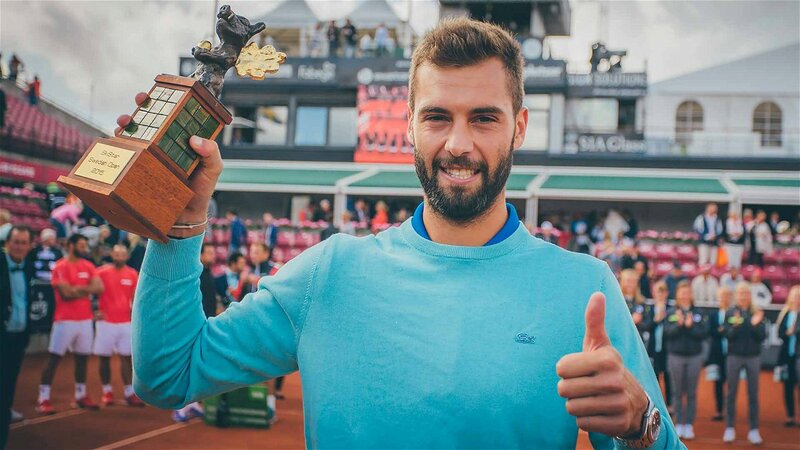 Paire won his first title in the year 2015, where he was declared a champion in the Swedish Open as an unseeded player in Bastad. 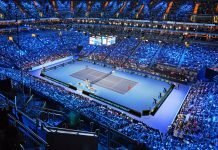 The same year he recorded his first ever Grand Slam pre-quarters performance at the U.S. Open and eventually lost to his compatriot, Jo-Wilfried Tsonga in straight sets at the Flushing Meadows. 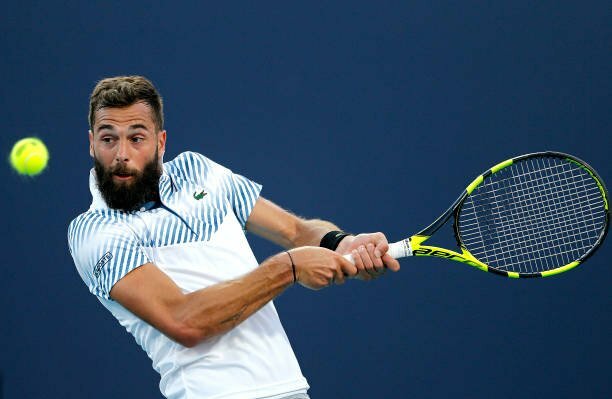 Up next, the Avignonais, Benoit Paire will not attend the Monte-Carlo Masters 2019 and instead will be spotted in the Barcelona Open.